Odd timing with a Thursday show for us, stay tuned on twitter for updates, we may do it again this week! 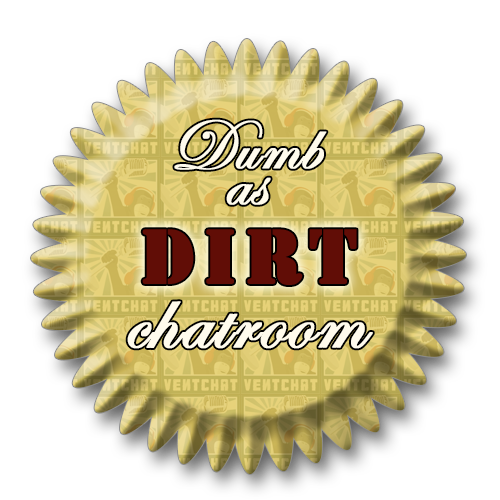 Also we did some news, and Turdhat is attending the Lazy Olympics so stick around to see what the hell that is all about. Plus It’s Eivez’s birthday and we got her on air for a bit as well. States that drink the most beer, overly sensitive people, plaid, Kevin Smith’s take on the new Star Wars movies, competing corporations, troll or not a troll, personal quirks, the secret notebook, Ventflix: Iceman and much more!